You could say some things work pretty well in threes. A BLT or The Hanson Brothers might come to mind, but around Barracuda — the topic today is Lindsey Westbrook, Erin Shaw Crowley, and Lindsay Faria. In threes or not, we’re lucky to have their channel leadership on our side. 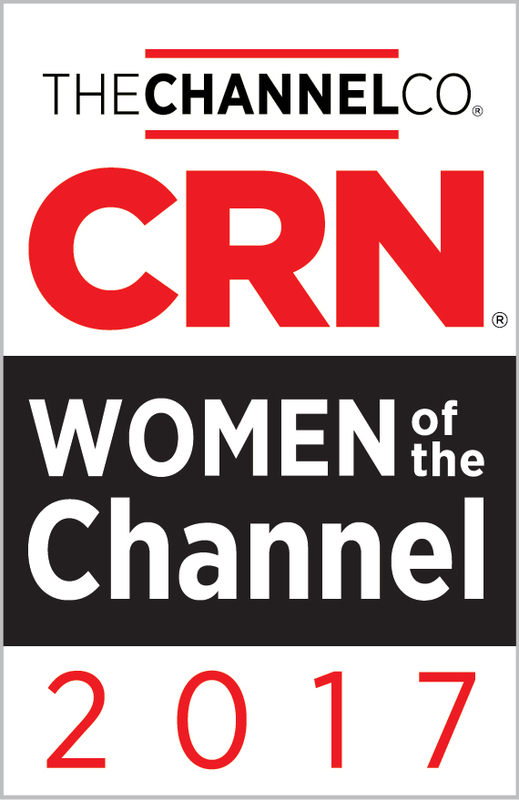 Recognition: CRN editors select the Women of the Channel honorees based on their professional accomplishments, demonstrated expertise and ongoing dedication to the IT channel. 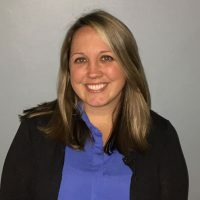 During the award process, CRN asked some great questions to each of the honorees — here’s what they had to say when asked, what advice they would give to young women who want to begin careers in technology?